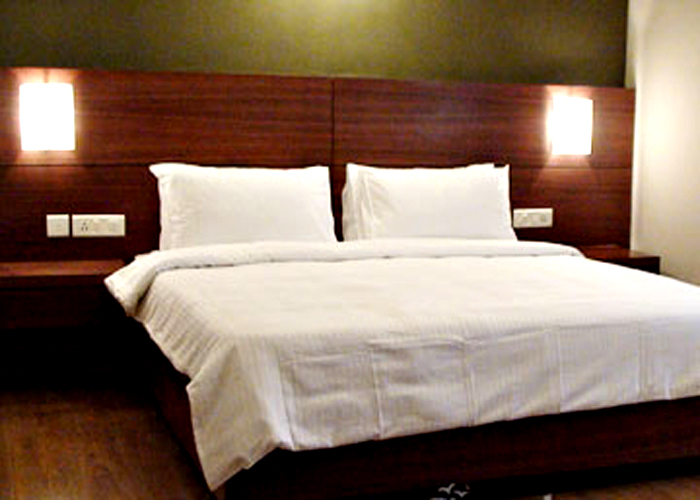 Accomodation : Inside this Himalyan retreat, you will find a décor comprising lots of natural wood with spacious, light and airy rooms, all decorated in warm, subtle tones. The interiors combine modern day conveniences with generous living space, creating a unique comfortable and exclusive experience away from home. In line with our commitment to offer our guests both choice and diversity we offer a range of room categories for you to choose from. 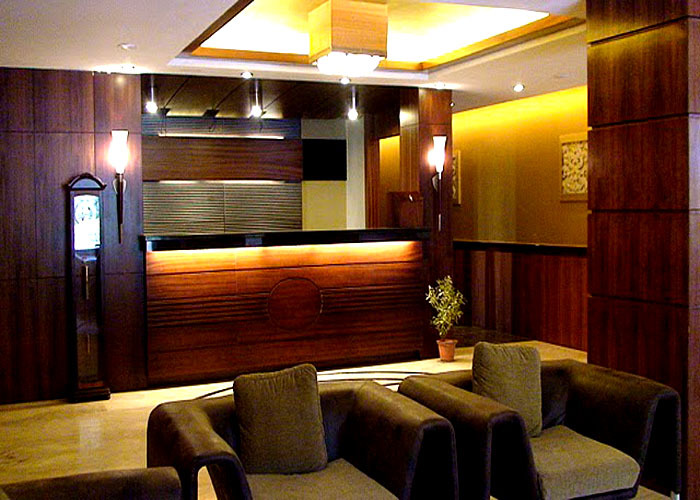 Deluxe Suites, Portico Suites, Presidential Suite. 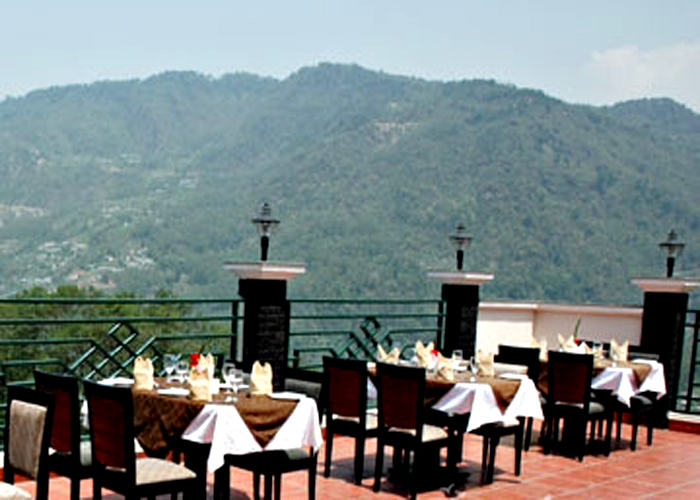 Dining : Overlooking the Himalyan foothills and the city of Gangtok we invite you to experience gastronomical delight in our cozy dining room where our chefs will give you the best of local and world cuisine. We have a timelessly chic bar with a rich collection of wines to pair with the food and the finest spirits for you to enjoy after a day of busy sightseeing or work. 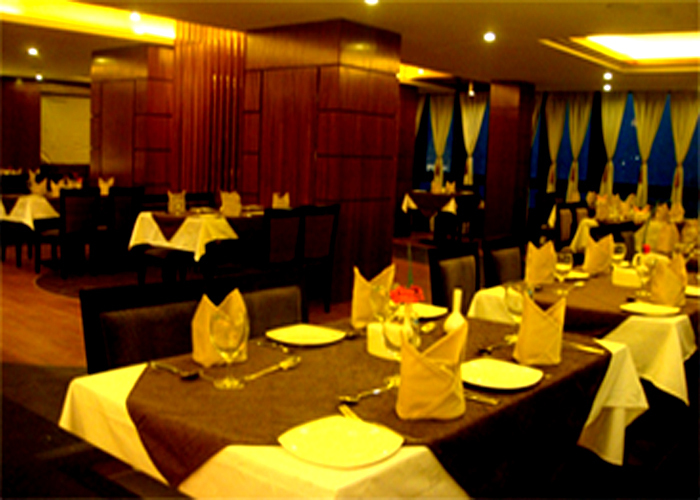 We also offer vegetarian only cuisine for our guests on prior request. ’Suhim Portico’ Hotel and Resorts, is the new face of hospitality in the State of Sikkim – an erstwhile Himalyan Kingdom and now one of the most sought after tourist and business destinations in North Eastern India. 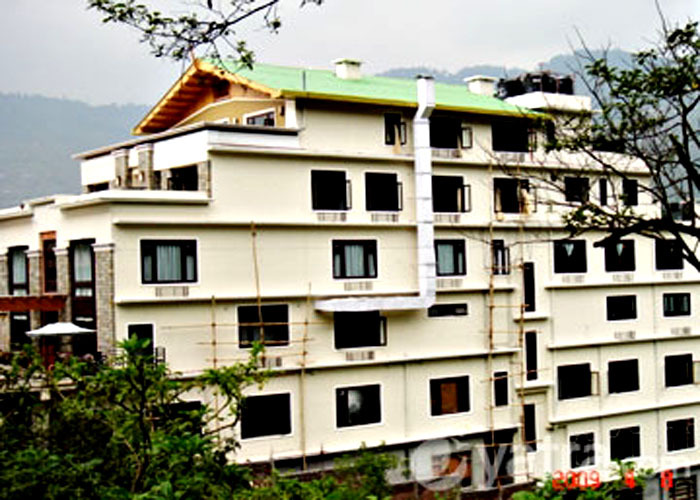 Situated minutes away from the capital city of Gangtok, this newly built luxury hotel is a haven of tranquility surrounded by lush greenery of the Himalyan foothills. 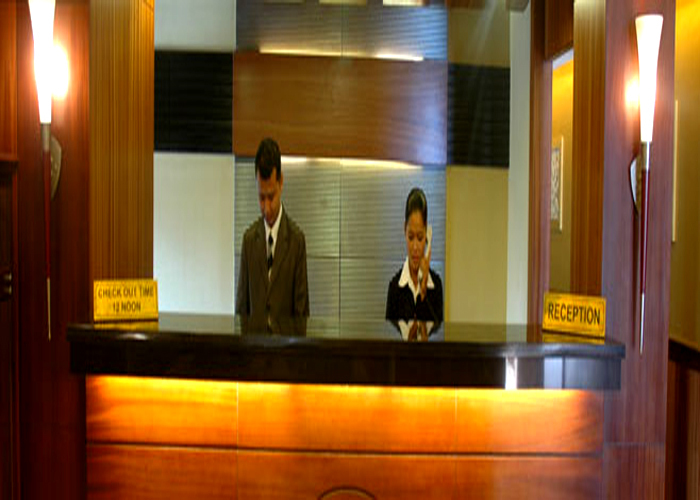 The hotel is conveniently located from several viewpoints which give a breathtaking view of Mt. Kanchenjunga the second tallest peak in the world after Mt. Everest. 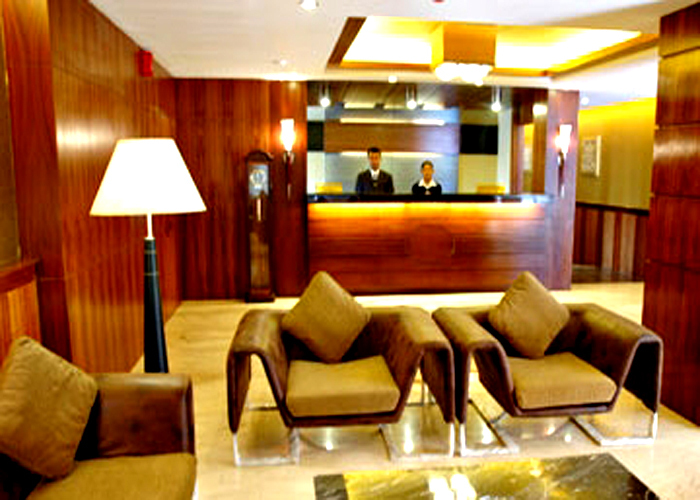 Address : Upper sichey, Gangtok 737101 Sikkim.